Earlier today, Rogers updated its ‘OS Update Schedule‘ webpage to reflect the company’s plans for June. We’ve reached out to Rogers to find out the exact nature of the VoLTE fix. We’ll update this article when we hear back from the carrier. In the meantime, if you own a Pixel smartphone that you bought from Rogers and have some insight into what was wrong with its VoLTE functionality, tell us in the comment section. 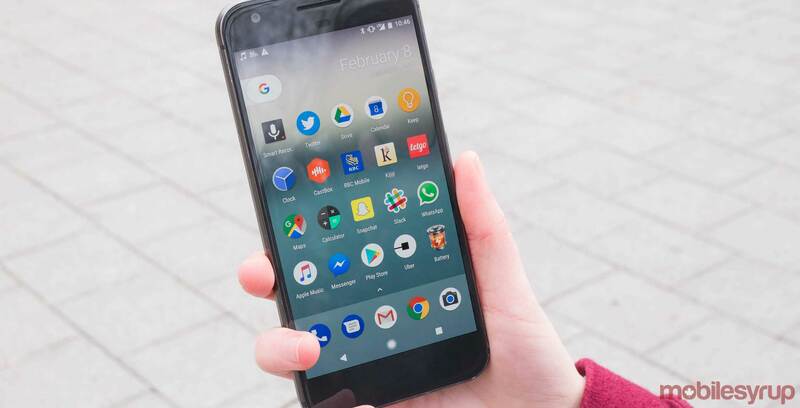 It appears, however, based on the comments found in one of our previous articles on the subject, that VoLTE calling simply did not work on the Pixel, even after Rogers updated the phone to enable the feature. On the same day, Rogers also plans to update the KEYone with Android’s latest security patch. Moreover, the Samsung Galaxy Tab S2 is scheduled to receive Android Nougat. Later in the month, the carrier plans to push the June Android security update, as well as several unspecified support fixes, to Moto Z and Moto Z Play.